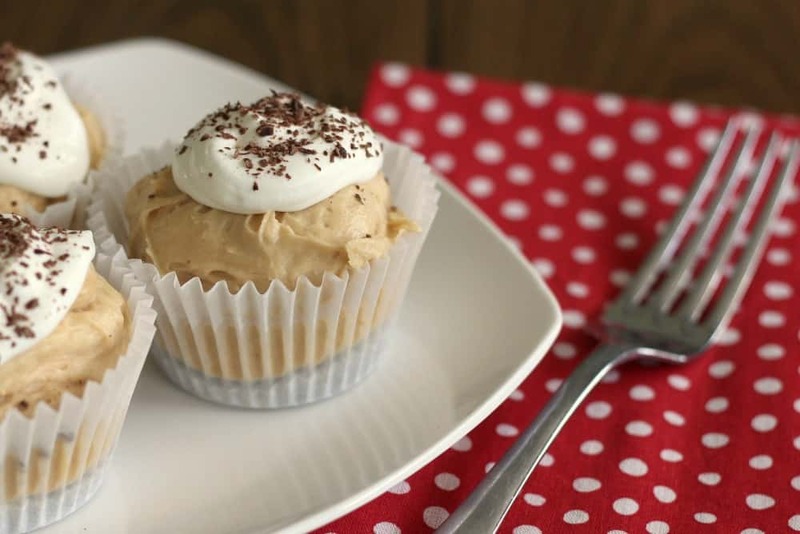 This Mini Peanut Butter Cheesecake Recipe is the perfect addition to any dessert table. No Bake Cheesecake bites are so easy to make and they look absolutely gorgeous too! No one will know how quickly and easily you whipped up these delicious morsels. I love getting kids involved in the kitchen as soon as possible, especially around the holidays! 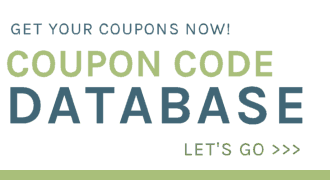 It really is a great way to make lots of memories, teach them some cooking skills and just have an opportunity to talk with them and get to know them better. There is something about baking together that brings everyone closer together. Plus kids love to be involved if you let them and creating something gives them a feeling of accomplishment. 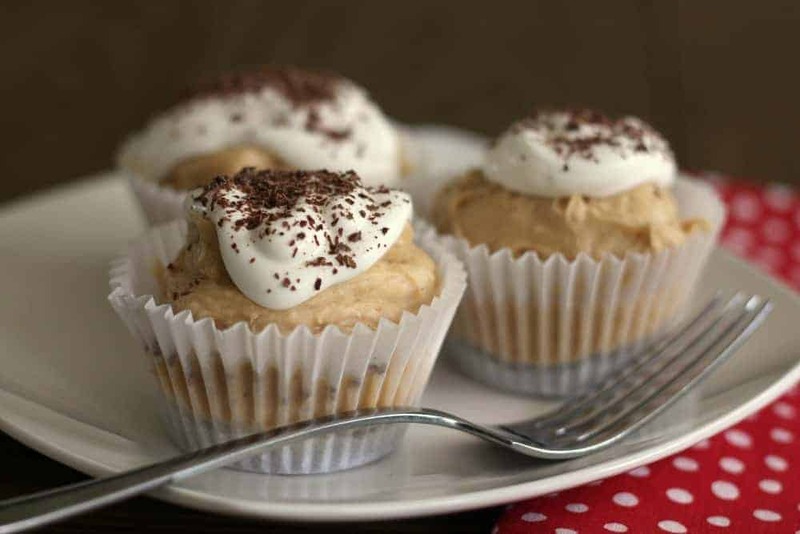 No bake desserts are probably the best recipes for kids because they do not require using the stove. If you aren’t a fan of peanut butter, you could make these No Bake Chocolate Dipped Cheesecake Bites instead. 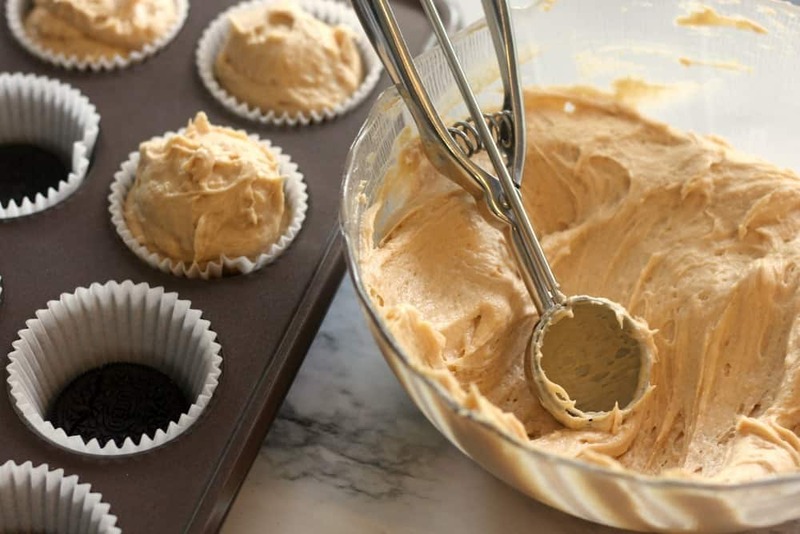 Because these peanut butter bites are so easy to make you could easily involve kids of all ages in making them. Another recipe that kids love to make are these No Bake Chocolate Peanut Butter Oatmeal Cookies. We are big peanut butter fans in my house. The only thing better than peanut butter might be cheesecake. So why not combine the two! This recipe uses Oreo cookies for the “crust” instead of the traditional graham crackers crumbs. 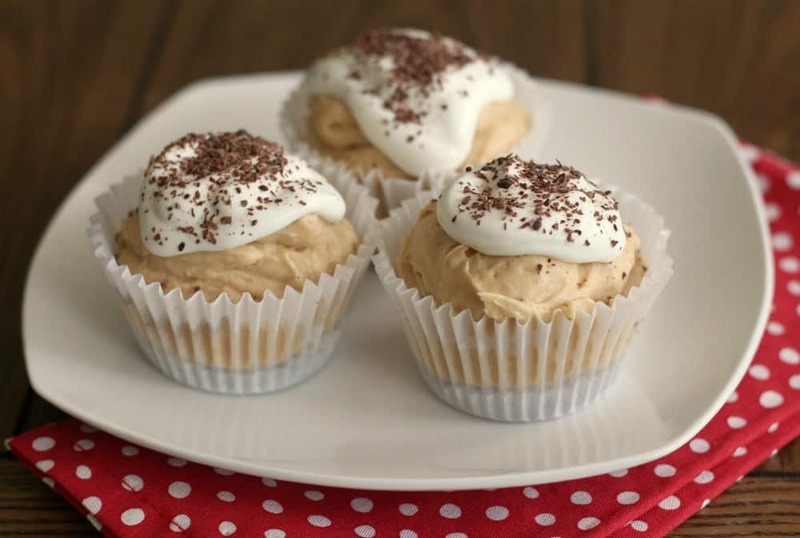 This turns these peanut butter cheesecake bites into CHOCOLATE peanut butter bits!! Optional Toppings for Mini Cheesecakes: Crushed OREO’s, Chopped Peanut Butter Cups, Grated Chocolate, Chocolate Sauce, Mini Chocolate Chips or M&M’S Candies. Adding any kind of chocolate will turn them into the most decadent no bake chocolate peanut butter cheesecakes ever! Line 12 cups of a muffin tin or cupcake pan with paper cupcake liners. Place one OREO cookie in the bottom of each cupcake liner. Tip: You could also use crushed graham crackers if you prefer, but the Oreo cookies make this so, so easy! In a medium bowl, beat the cream cheese until smooth, with an electric mixer. 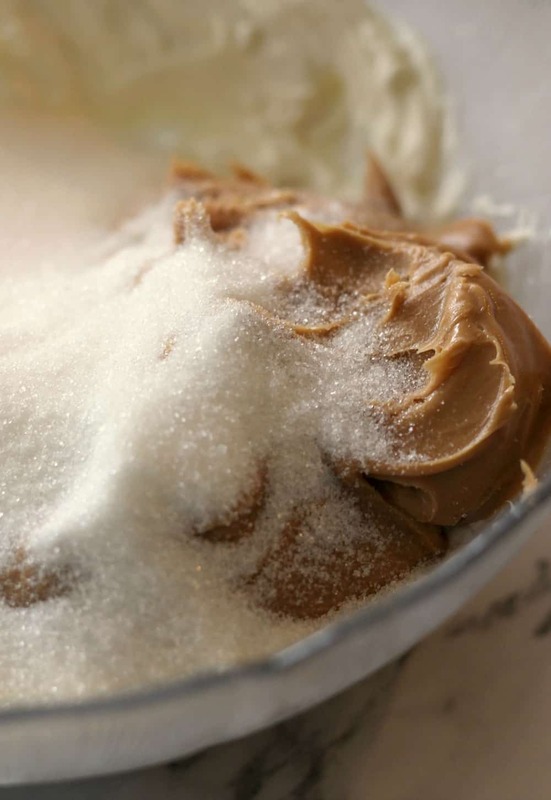 Add the peanut butter, sugar, melted butter, and vanilla extract and mix well. In a medium bowl, beat 1 cup of the heavy whipping cream until stiff. 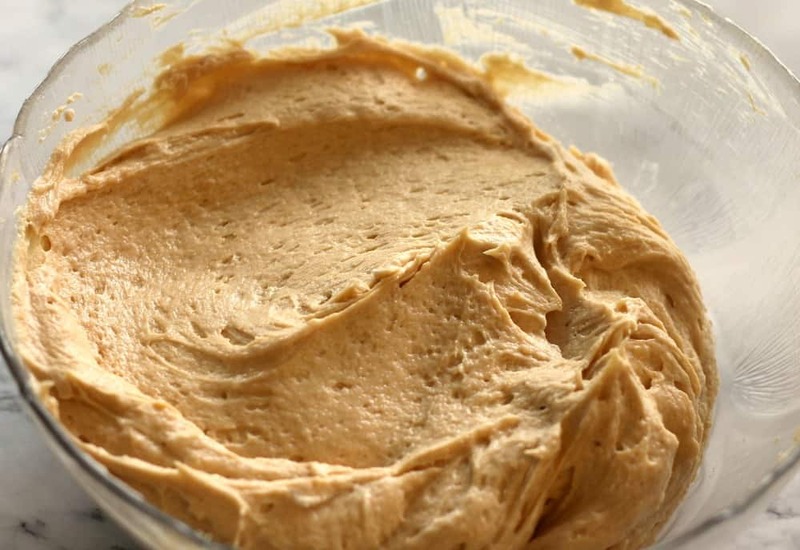 Fold half of the whipped cream into the peanut butter mixture until combined. 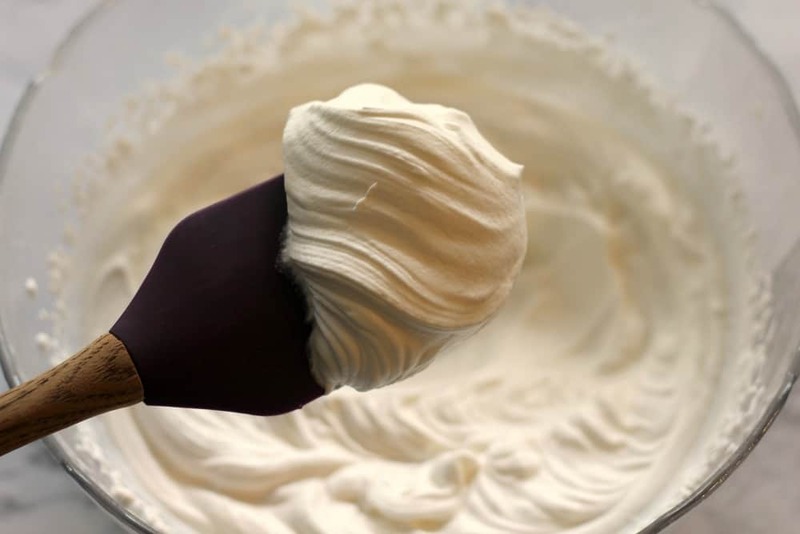 Fold in the second half of the whipped cream and stir gently until smooth. 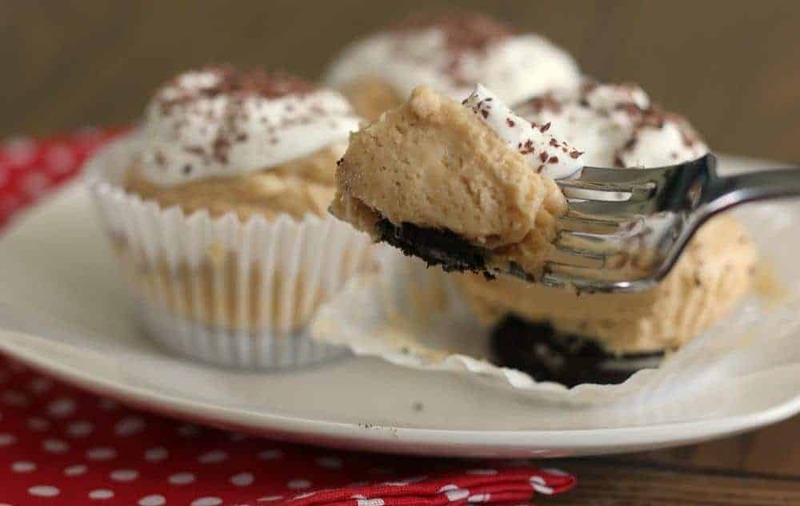 Scoop the peanut butter cheesecake filling into the muffin tin on top of each OREO cookie. In a medium bowl, beat the remaining 1 cup of whipping cream until stiff. Gently stir in the powdered sugar. Spoon or pipe the whipped cream on top of each mini peanut butter cheesecake. Sprinkle the topping of your choice on top of the whipped cream. This recipe makes 12 servings. If you have a larger crowd coming, consider making a few batches of these mini cheesecakes. Then you can add in some variety with some of the different toppings mentioned above. The fact that these desserts are bite size makes it so much easier when it comes time for serving dessert to your guests. Just set out some beautiful plates full of these bite sized goodies and that is it! No slicing or serving necessary. Your holiday dessert table is going to look so lovely and impressive this year! If you want a more traditional holiday dessert, you could try this No Bake Pumpkin Pie recipe instead. Line 12 cups of a muffin tin with paper cupcake liners. 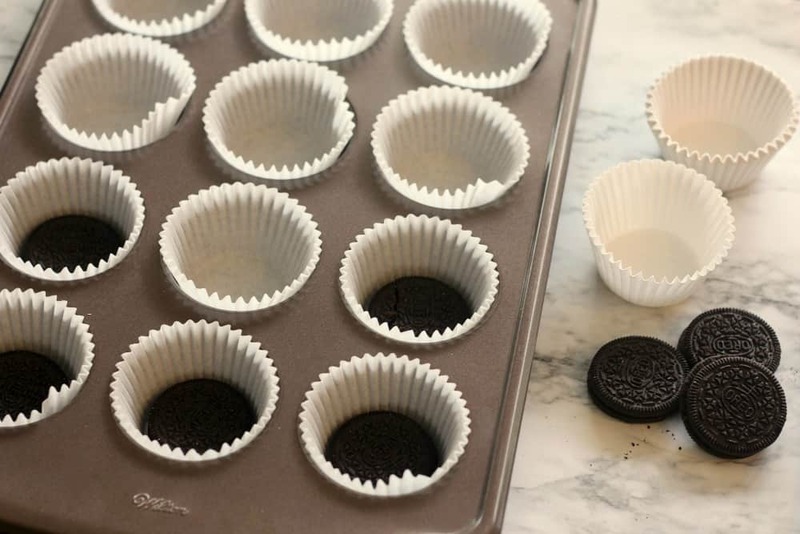 Place one OREO cookie in the bottom of each cupcake liner. 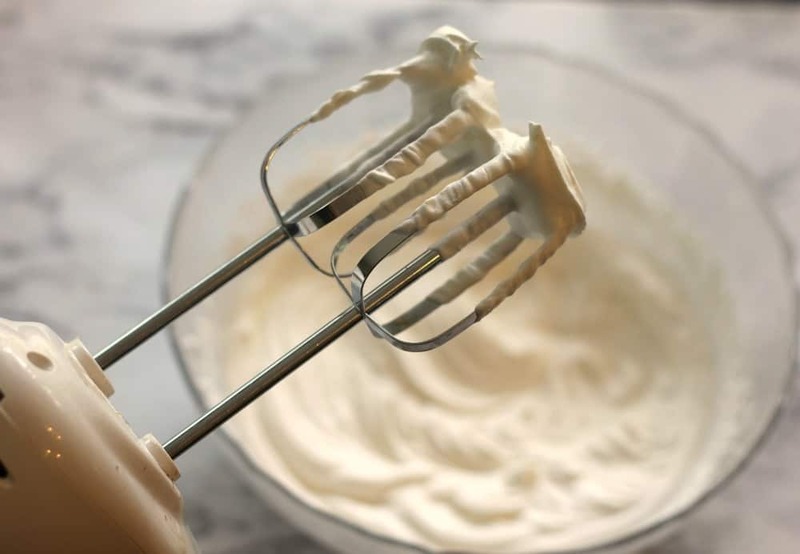 In a medium bowl, beat the cream cheese with an electric mixer until smooth. 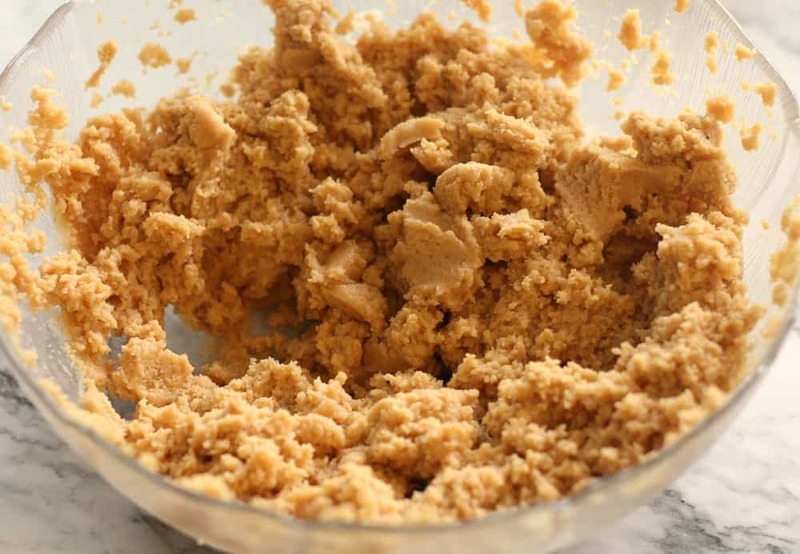 Add the peanut butter, sugar, butter, and vanilla extract and mix well. In a medium bowl, beat 1 cup of the heavy whipping cream until stiff. 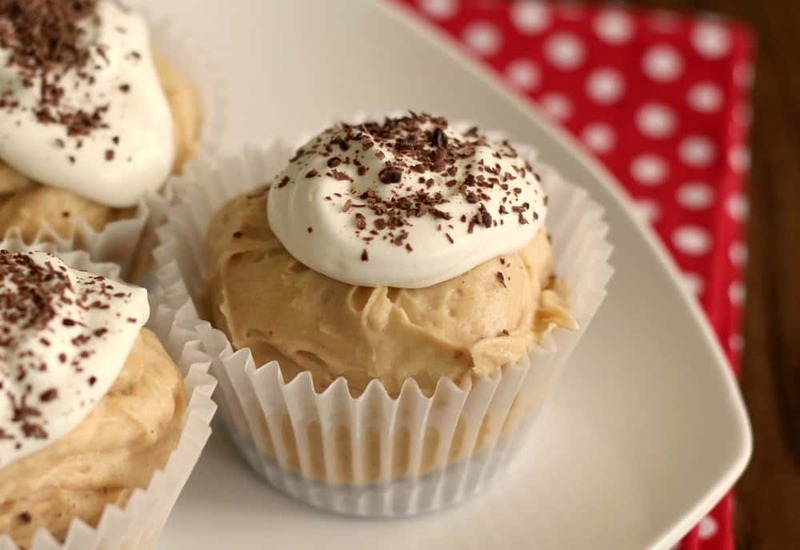 Fold half of the whipped cream into the peanut butter mixture until combined. 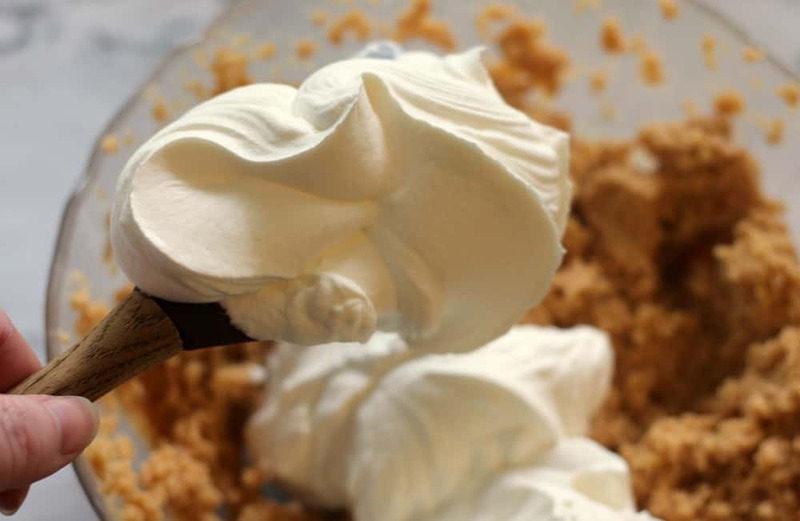 Fold in the second half of the whipped cream and stir gently until smooth. In a medium bowl, beat the remaining 1 cup of whipping cream until stiff. Gently stir in the powdered sugar. Spoon or pipe the whipped cream on top of each mini peanut butter cheesecake. Sprinkle the topping of your choice on top of the whipped cream.